This is the never-before-told story of one of the most influential artists ever to come out of Jamaica, Toots Hibbert. It features intimate new performances and interviews with Toots, rare archive from throughout his career, and interviews with contemporaries and well-known admirers including Eric Clapton, Keith Richards, Jimmy Cliff, Bonnie Raitt, Willie Nelson, Marcia Griffiths and Paolo Nutini. From his beginnings as a singer in a Jamaican church to the universally praised, Grammy award winning artist of today, this film tells the story of one of the true greats of music. Toots was the first to use the word Reggae on tape in his 1968 song ‘Do The Reggay’) and his music has across six decades defined, popularised and refined it, with hit after hit including ‘Pressure Drop’, ‘Sweet and Dandy’, ‘Monkey Man’, ‘Funky Kingston’, ‘Bam Bam’, ‘True Love Is Hard To Find’, ‘Do The Reggay’ and ‘Reggae Got Soul’. 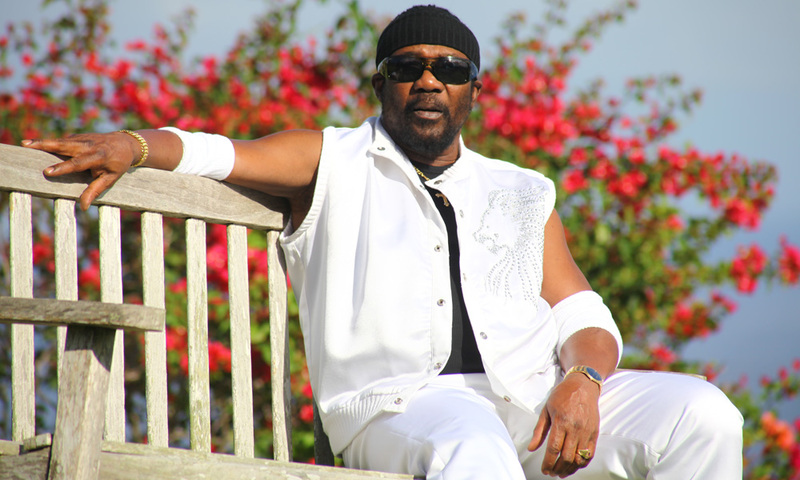 Island records founder Chris Blackwell says “The Maytals were unlike anything else… sensational, raw and dynamic”. Always instantly recognisable is Toots’ powerful, soulful voice which seems to speak viscerally to the listener, “one of the great musical gifts of our time”. His songs are at the same time stories of everyday life in Jamaica and postcards from another world. Interviewees include: Eric Clapton, Keith Richards, Jimmy Cliff, Bonnie Raitt, Willie Nelson, Sly & Robbie, Ziggy Marley, Ken Boothe, Marcia Griffiths, U-Roy, Paolo Nutini, reggae historian Roger Steffens, broadcasters Dermot Hussey & Wayne Jobson, and eminent New York Times & Rolling Stone writer Anthony DeCurtis.